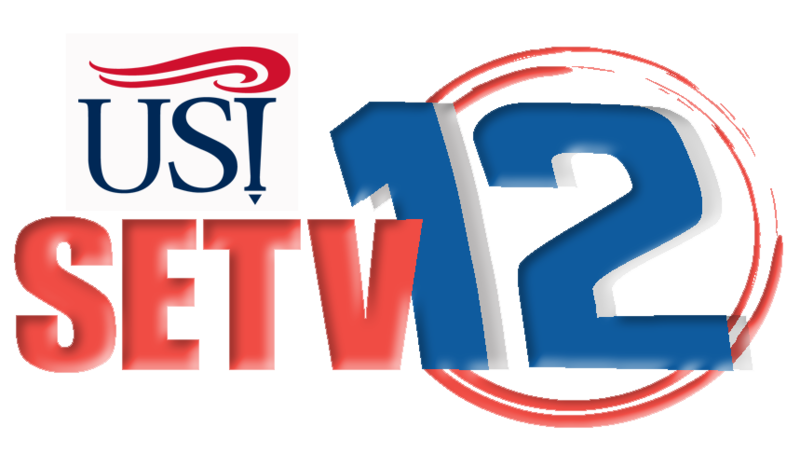 Watch all broadcasted on channel 12! Big stories this week! Check it out on YouTube!